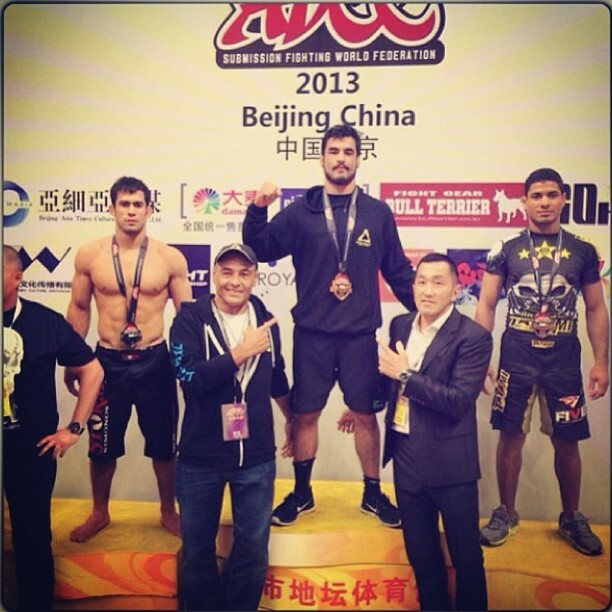 Kron takes home the Gold at ADCC 2013! All the blood, sweat, and tears pays off as Kron takes gold at the world's most prestigious grappling event: the ADCC, winning all four matches by submission! Watch Kron's battle against Garry Tonon below.